Home » Labour Hire » #Job – Field Maintenance Diesel Fitter – Moura, Queensland. #Job – Field Maintenance Diesel Fitter – Moura, Queensland. 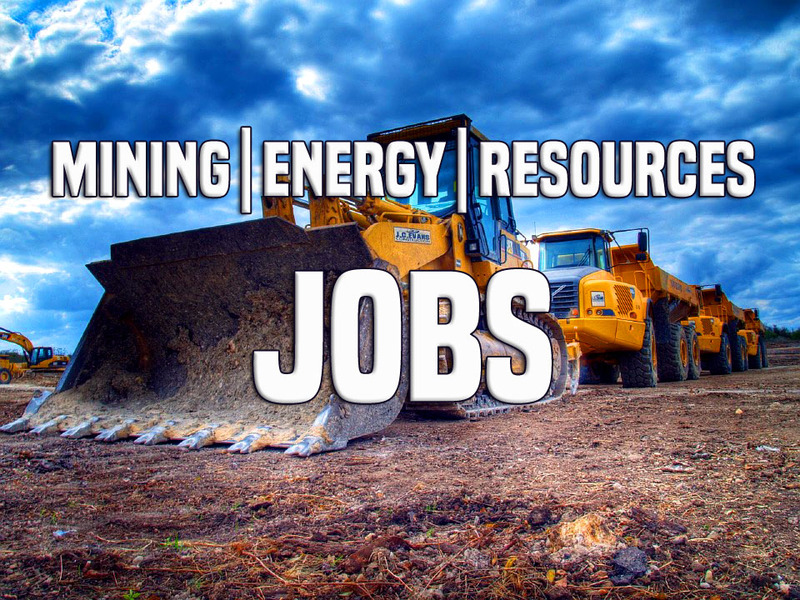 An opportunity exists for a skilled and experienced Field Maintenance Diesel Fitter who will form part of and contribute to the Mine Operations Department of an open cut coal mine near Moura, Queensland. If you are interested in the above position, please call Teresa at WorkPac for further information.